All the information you will ever need about the band program at Cedar Shoals High School. A native of Monroe, Georgia, Zandra Bell-McRoy has been a music educator since 2002. Upon graduating from the University of Georgia in 2002 with degrees in music and music education, Dr. Bell-McRoy began her career as a high school band director in Troup County, and later in Clayton County. She has also served as a middle school band director in Clayton, Walton, and Gwinnett counties. Bands under her direction have consistently received superior and excellent ratings. 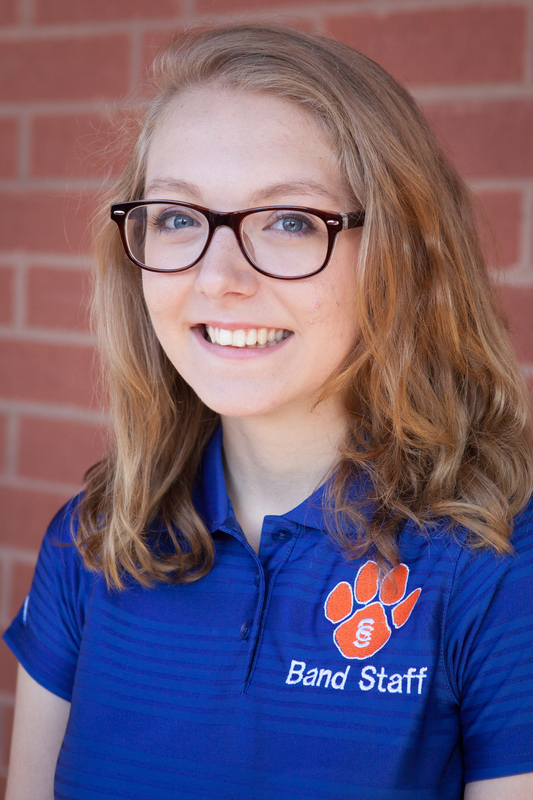 Her most recent appointment was as Director of Bands at Snellville Middle School, in which she restructured the band program and served as Fine Arts Department Chair. Dr. Bell-McRoy received her Master of Music Education from the University of Georgia in 2006, and her Doctor of Education in music education at UGA under the direction of Dr. Roy Legette. As a graduate teaching assistant at UGA, Dr. Bell-McRoy won numerous teaching awards, including being selected to participate in the Future Faculty Program. She maintains an active research presence, being invited to present her research at conferences and symposiums across the country. Her research interests include multicultural music education, gender and music education, music teacher preparation, and music teacher evaluation and supervision. She was honored to serve as the Tau Beta Sigma Women in Music Series speaker for the Southeastern Division Conference in Athens, Georgia in 2011. Professional affiliations include the National Association for Music Education (NAfME), Georgia Music Educators Association (GMEA), National Band Association (NBA), American Educational Research Association (AERA), Pi Kappa Lambda, Kappa Delta Pi, Tau Beta Sigma (Honorary), Sigma Alpha Iota, and Alpha Kappa Alpha Sorority, Inc. Dr. Bell-McRoy serves as a flutist with Tara Winds Symphonic Band and Southern Crescent Symphony Orchestra, as well as a freelance performer around the Atlanta area. Dr. Bell-McRoy is an active clinician and adjudicator in the state of Georgia. 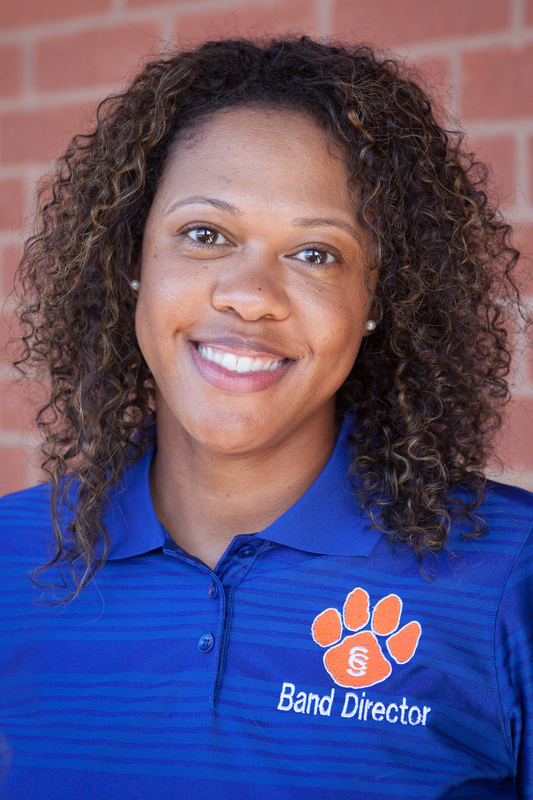 She resides in Monroe, Georgia with her husband Darvin, who is a band director in Rockdale County. Rose Wilmot, a first year teacher at Cedar Shoals High School, is a recent graduate of the University of Georgia with a degree in Music Education. While at UGA, Rose performed with the Redcoat Band, Wind Symphony, Symphonic Band, Jazz Band, and the UGA Saxophone Ensemble. Her professional affiliations include the National Association for Music Education (NAfME), Georgia Music Educators Association (GMEA), North American Saxophone Alliance (NASA), and Sigma Alpha Iota. Rose resides in Athens, Georgia with her cat, Luna. 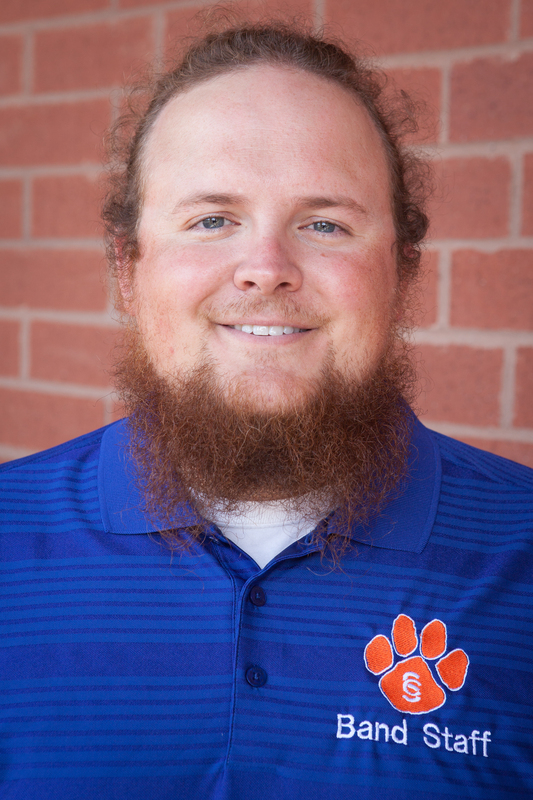 A native of Kennesaw, Mr. Richards has been a member of the Cedar Shoals Social Studies faculty since 2004 and a member of the Classic City Sound staff since 2005. He is in charge of any logistical matters for all football games, parades, halftime shows, and other band events. Mr. Richards is also the official voice of the Classic City Sound and can be heard directing “The Pride of the Eastside” to “Take the Field.” A 1995 graduate of North Cobb High School as well as a member of the Redcoat Band Drumline and Properties crew, Mr. Richards graduated from UGA with a Bachelor of Arts in History in 1998, a Master of Education in Social Science Education in 2007 before earning a Specialists in Curriculum & Instruction from Piedmont College in 2016. 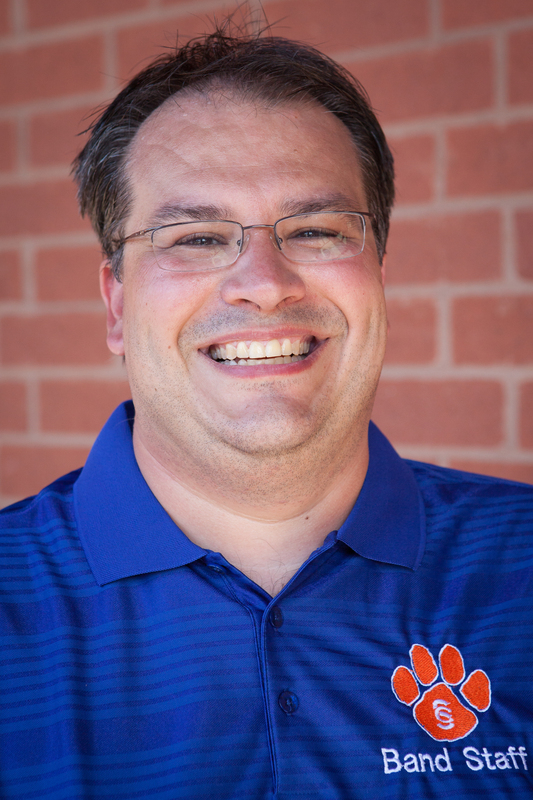 Alongside with his duties with the band, he is also the Social Studies Department Co-Chair and the coach of the Cedar Shoals Academic Team (the “QuizJags”), who are three-time Classic City Champions, the current Region 8-AAAAA Varsity Champion, and the 2014 Champion of WSB-TV’s High-Q Tournament. Jon Beck is serving his seventh year as the percussion arranger/instructor for the Classic City Sound. In addition to these duties, he serves as the teacher of the Cedar Shoals High School Percussion Ensemble and the Fowler Drive Elementary Percussion Ensemble. He received his Bachelor’s of Music Education from the University of Georgia, where he studied under Dr. Thomas McCutchen and Dr. Arvin Scott. While at UGA, he performed with the Redcoat Band, Symphony Orchestra, Wind Symphony, Percussion Ensemble, Steel Band, and Basketball Band. Outside of his University ensembles, Jon also played with Teal Sound Drum and Bugle Corps of Jacksonville, Florida during the 2001, ’02, ’04, and ’05 seasons, serving as Front Ensemble Section Leader his last two years. Both originally from Baxley, Georgia, Jon and his wife, Claudia, currently live in Athens. 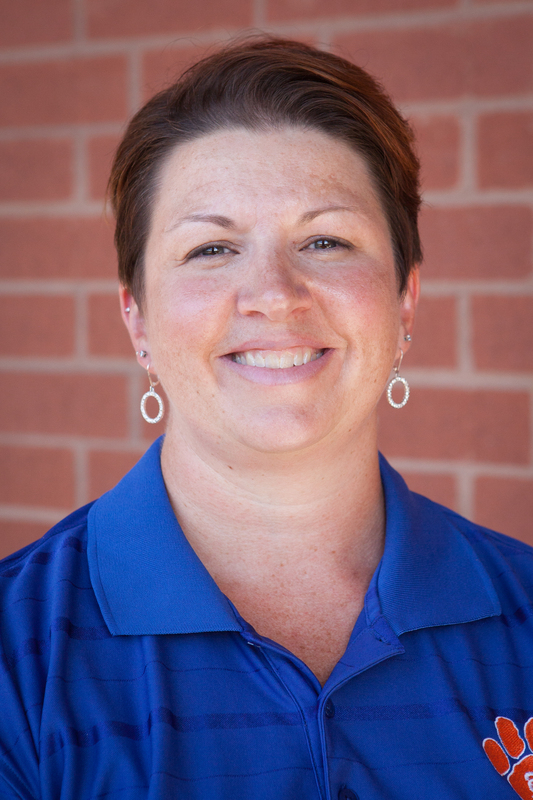 Angela Manous is entering her 18th year of teaching, and her 13th year as band director of W. R. Coile Middle School. She also previously served as the choral director at both Burney-Harris-Lyons Middle School and W. R. Coile Middle School. Bands under her direction have consistently received superior and excellent ratings. 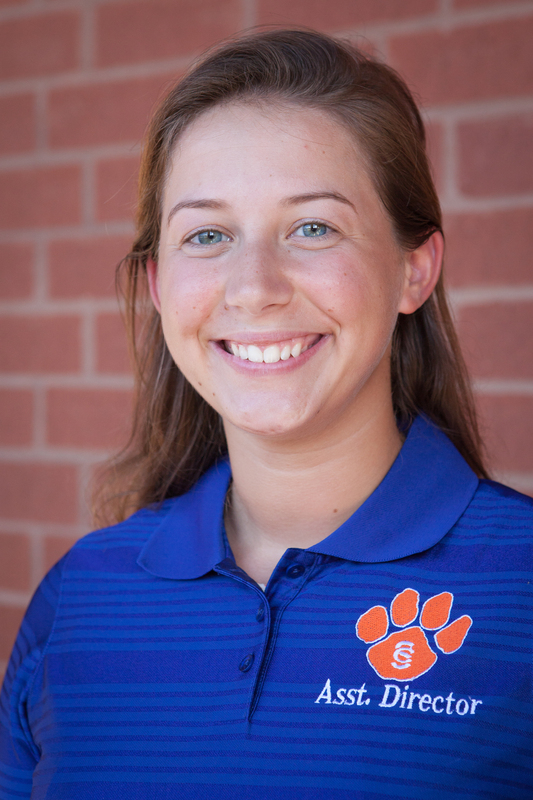 A graduate of UGA, she received her Bachelor’s and Master’s Degrees in Music Education, and was a member of the Redcoat Band, Derbies Pep Band, and UGA Wind Ensemble and Wind Symphony. Professional affiliations include the National Association for Music Education (NAfME), Georgia Music Educators Association (GMEA), National Band Association (NBA), and Sigma Alpha Iota. Mrs. Manous serves as a clarinetist with Athens Symphony Orchestra, and has previously performed with the Classic City Band and Northwinds Symphonic Band. Originally from Savannah, GA, Angie and her husband, Jason, currently reside in Winder, along with their daughter, Olivia.